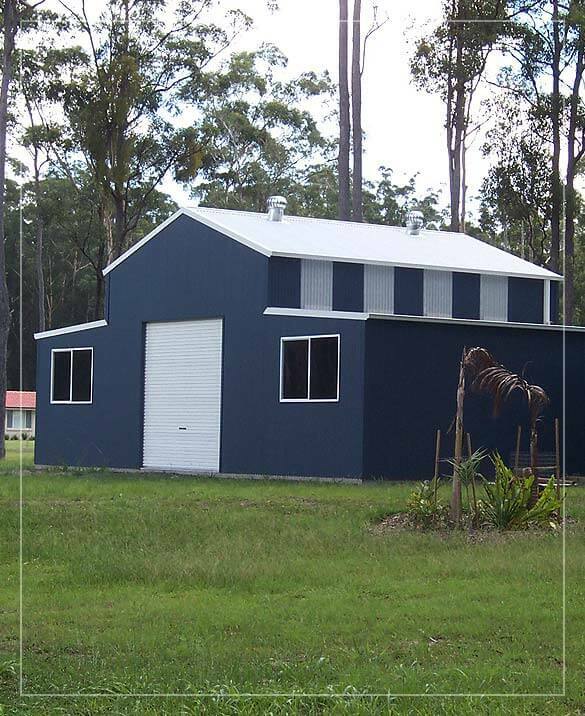 At Designer Sheds, every steel shed we make is customised to your exact width, depth and height requirements and delivered onsite for no more than the cost of a stock-standard shed from most other shed companies. Start with a Free Design & Quote. Custom Sheds Kits… Without The Custom Shed Price Tag! Most shed companies sell mainly standard sheds made from basic materials. They get you in the door with a cheap price, then charge you a lot more for every minor change. 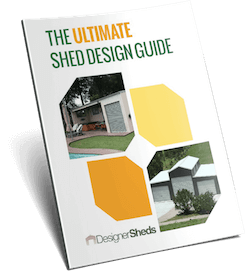 At Designer Sheds, there’s no such thing as a standard shed. Every shed we make is based on our rock-solid core design, then customised to your exact needs for no extra cost. You can choose any width up to 24 metres, any height up to 6 metres, and as long as you like. You can also customise door and window placement and select from 3 types of steel cladding, 22 colours, 5 roof pitches and 2 gutter profiles. And the best part? Our sheds cost no more than a stock-standard shed from most other shed companies. Start with a Free Design & Quote Session. How Can We Make The Best Sheds For Less Money? And build a lot of sheds at lower margins while we make it up on volume. Have a chat with our friendly team. You won’t find a better custom shed for less! 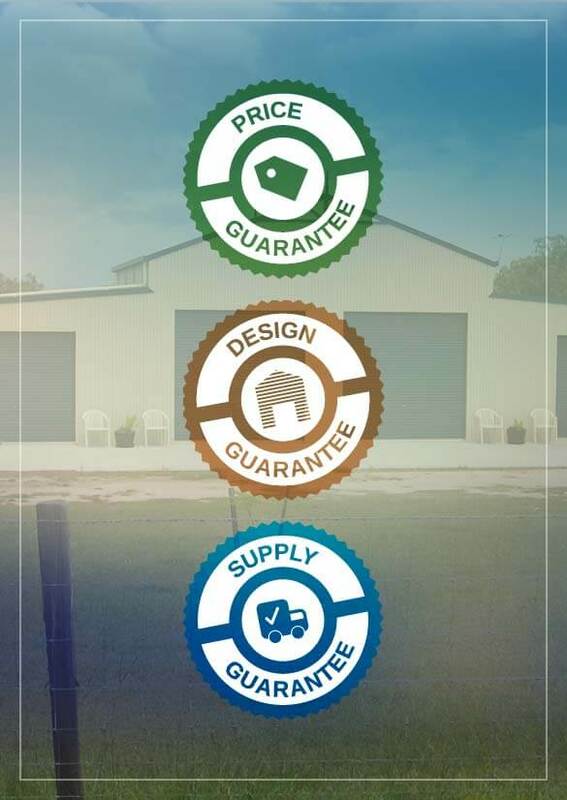 Every Shed We Sell Is Backed By Our Unique Triple Guarantee. Our Triple Guarantee is designed to give you ultimate peace of mind. Guarantee #1: Price Guarantee – we’ll provide you with an exact fixed price quote based on any design you choose, valid for 14 days. Once you order your shed and confirm the delivery date, your price is locked in. Guarantee #2: Design Guarantee – your shed kit will exactly match the design you’ve approved or we’ll re-supply for free. Guarantee #3: Supply Guarantee – we guarantee that the Bill of Materials for your shed will be 100% correct for the shed you ordered. If we miss something out of the Bill of Materials, we’ll make it right straight away AND give you $500. In addition, if any component is missing from the initial delivery due to a mistake in the shipping process, we’ll ensure everything is delivered as soon as possible, at our cost. 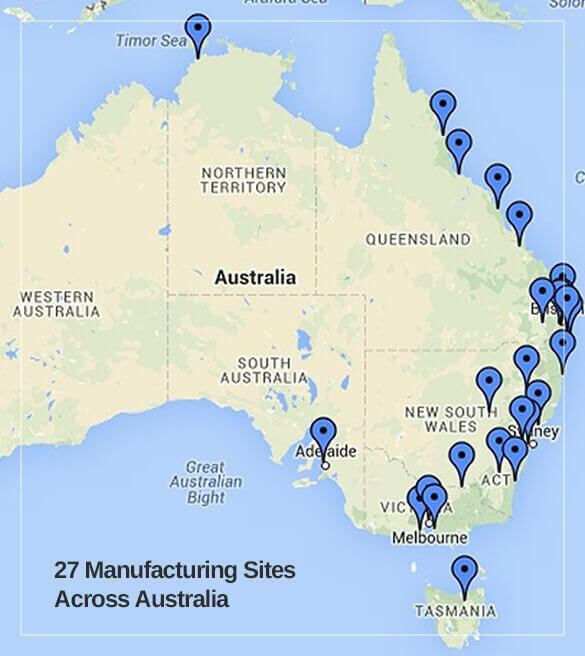 Because our sheds are manufactured in 27 locations around Australia, we’re able to ship your shed right to your site in kit form, no matter where you’re located. Delivery is FREE to anywhere inside our regular delivery area (covering 95%+ of the Australian population). If delivery is required to a remote area, we’ll ship to you “at cost”. Or if you prefer, give you the option of picking up your kit within our free delivery area. Please speak to us for details. Once your shed kit arrives, all you have to do is engage a builder of your choice to erect your shed. We’re also happy to help you find a suitable builder if required. 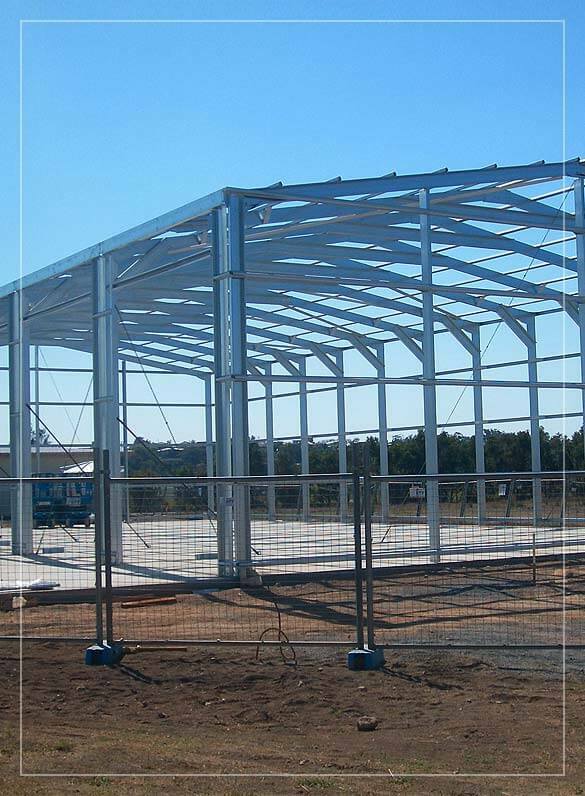 What Type Of Steel Shed Do You Want To Build? We supply you with your custom shed design and binding quote. We manufacture your shed and deliver everything within 4 weeks. I get to enjoy my hobby all year round now! I wish I could fit another one beside it! Before going to business for ourselves over a decade ago, we were selling sheds under license for one of the big shed manufacturers. However, we spent most of our time dealing with customer complaints (legitimate complaints) and fixing problems. We quickly came to understand that the traditional franchise model is why most shed companies come and go so frequently and often open up again under a new name. We were determined to give our customers the quality sheds they deserve, and support them for the long term. So we set about finding a better way to design and manufacture custom shed kits. Now we're able to offer a rock-solid shed design that can be customised to any width, depth or height you require. We can also customise door and window locations with a high degree of flexibility, to ensure you get the best shed possible. 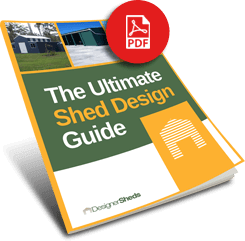 To find out more, please download our FREE Ultimate Shed Design Guide, or Contact us for a FREE Design & Quote Session With An Expert Shedologist.